To be successful in your social life and career, you need to speak English well. At American Institute, Laxmi Nagar, New Delhi, people of all ages have learnt to Speak English correctly in just a few weeks. You study in small and friendly groups where everyone works hard and has a lot of fun. 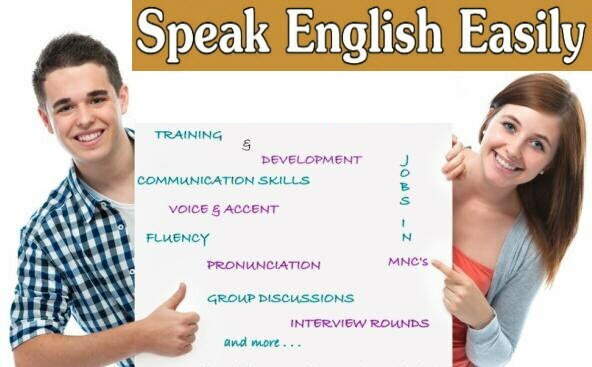 Our friendly and patient instructors encourage you to speak English from the day you start.